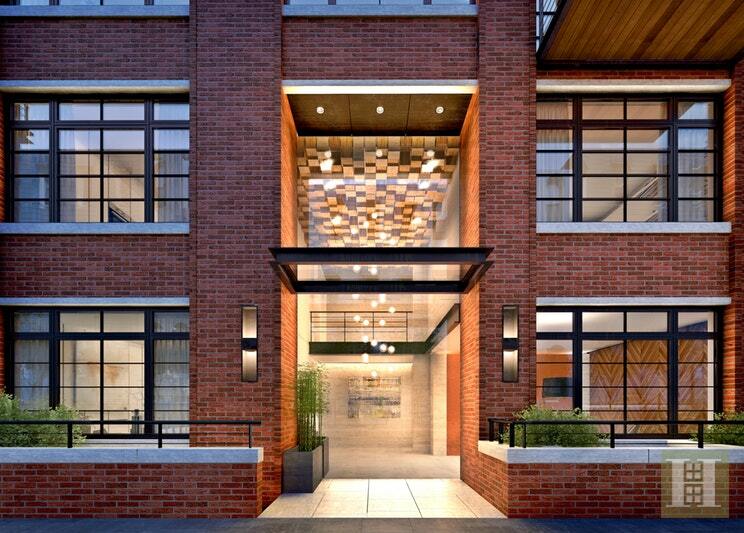 Residence 302 is a 1 bedroom / 1 bathroom with 740SF interior space and a 34SF private balcony with eastern exposure. The expansive open kitchen, dining, and living room features a floor to ceiling window bringing in an abundance of natural light. Storage closets are found along the entryway. 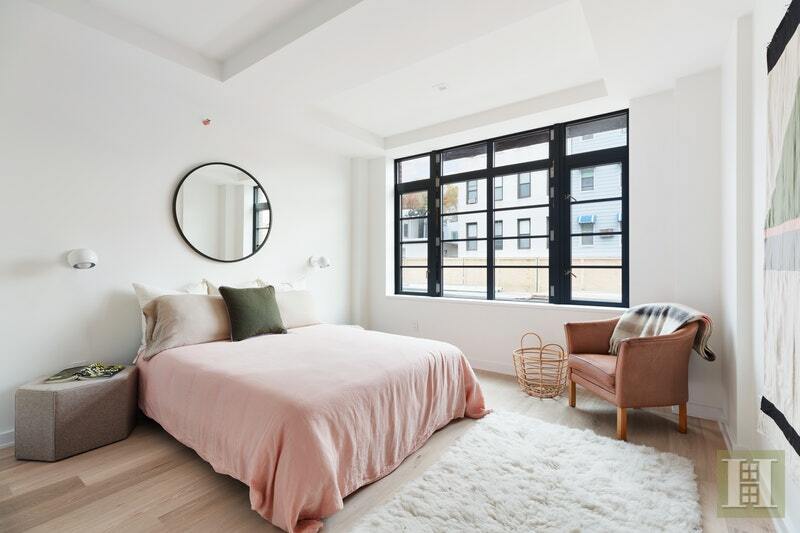 The bright bedroom features a spacious walk-in-closet. 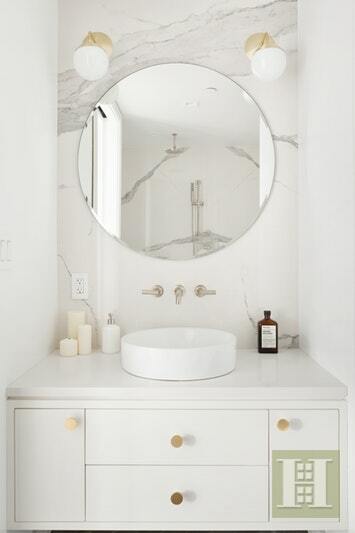 The bathroom is equipped with a soaking tub. 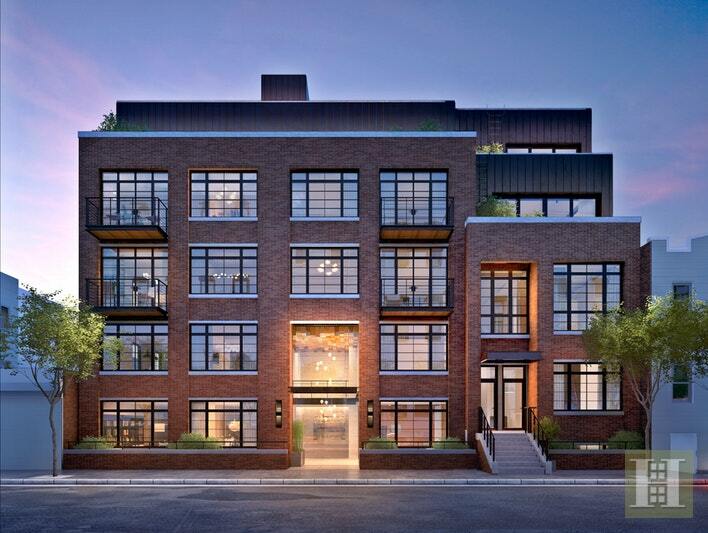 Each unit at 537 Lorimer Street features top of the line appliances, state of the art design features, video intercom, in-unit washer / dryer hook-ups, bespoke fixtures and finishes, and gorgeous 7" white oak plank flooring. 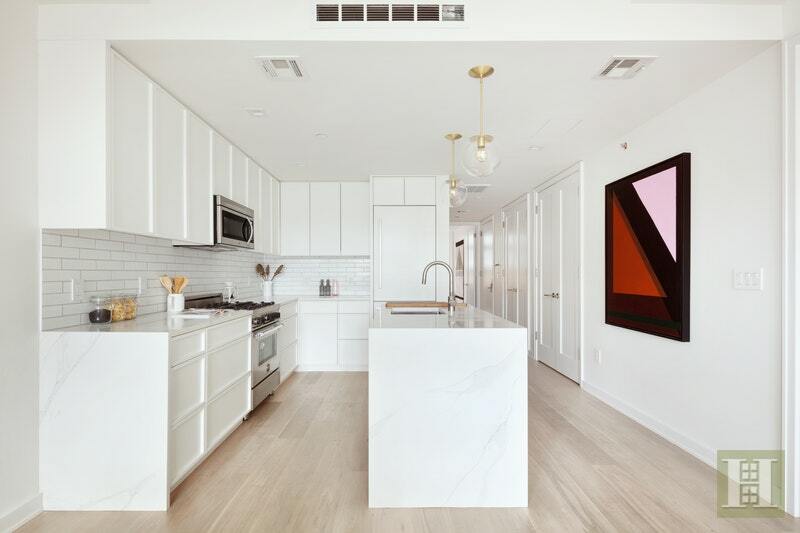 The kitchens feature top of the line finishes and appliances including quartz Stuario countertops, custom thin line shaker kitchen cabinets, Bertazzoni oven and microwaves, Lieberherr refrigerators, Grohe concetto faucet, Cambridge glazed brick blacksplash, and a Bosch dishwasher. 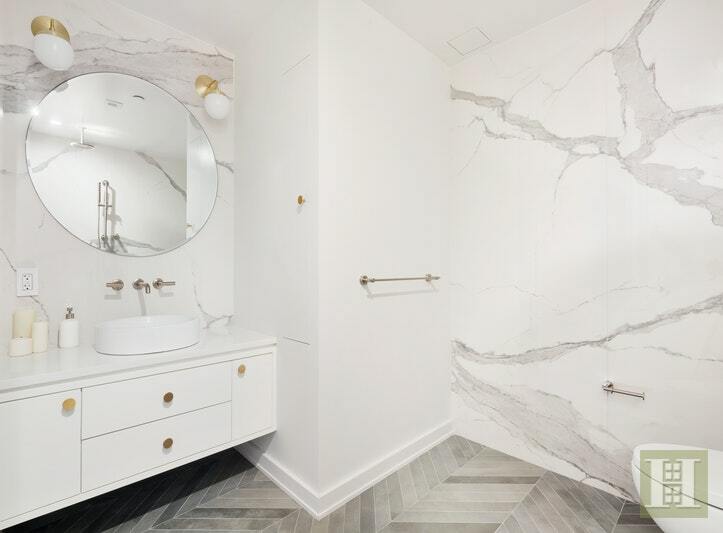 The bathrooms feature custom-built vanities, Robern recessed medicine cabinets, chevron floor tiles, porcelain wall slabs, Kohler sinks, and stone source tiles. 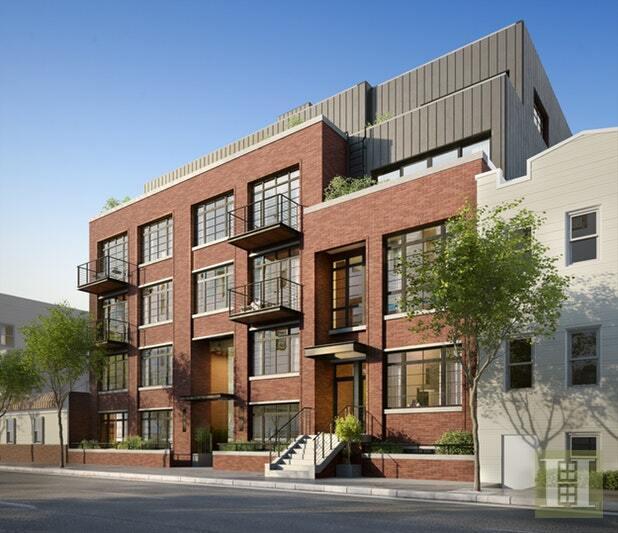 537 Lorimer Street is an elevator building located on Lorimer Street between Ainslie and Devoe, an upcoming hot spot in Williamsburg. 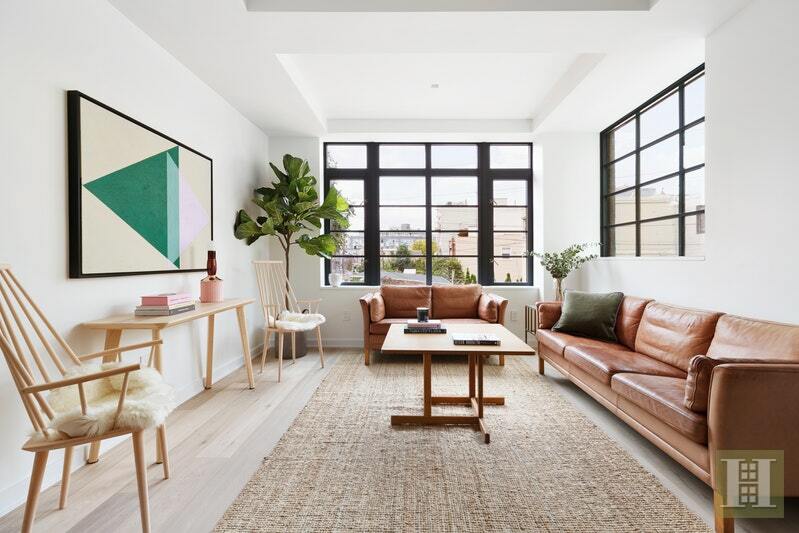 The building features a luxurious double height lobby with virtual door attendant, roof deck with panoramic Manhattan views, key fob entry systems, a package storage area, cold storage, and private deeded outdoor space in most units. 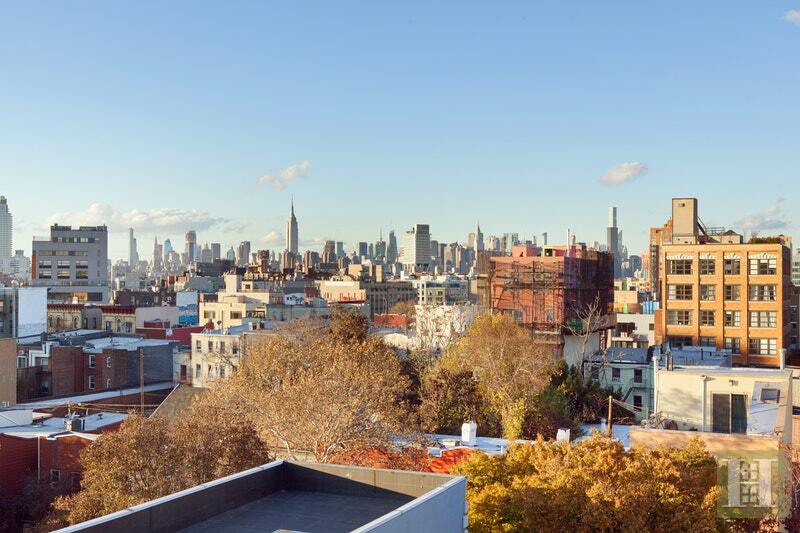 In close proximity to McCarren Park and the hottest shops, restaurants and bars the area has to offer, there is no better location to invest in. 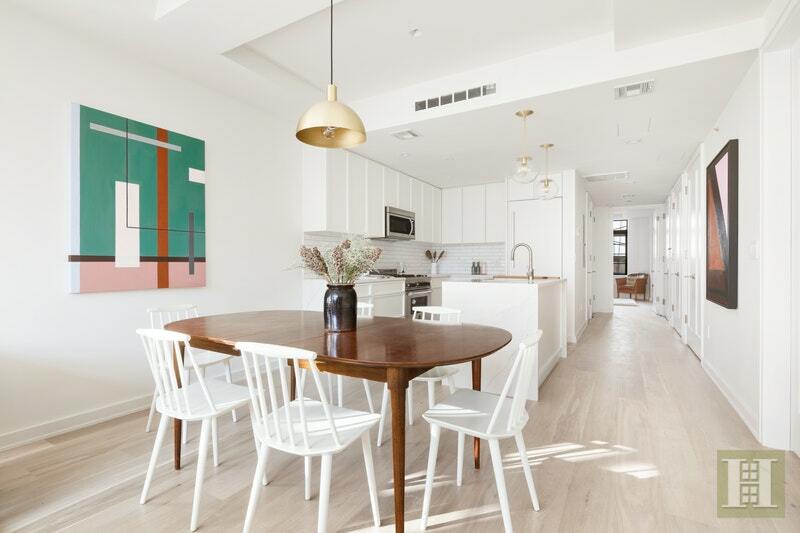 With easy access to the L and G trains and ferry, the prime address cannot be beat.